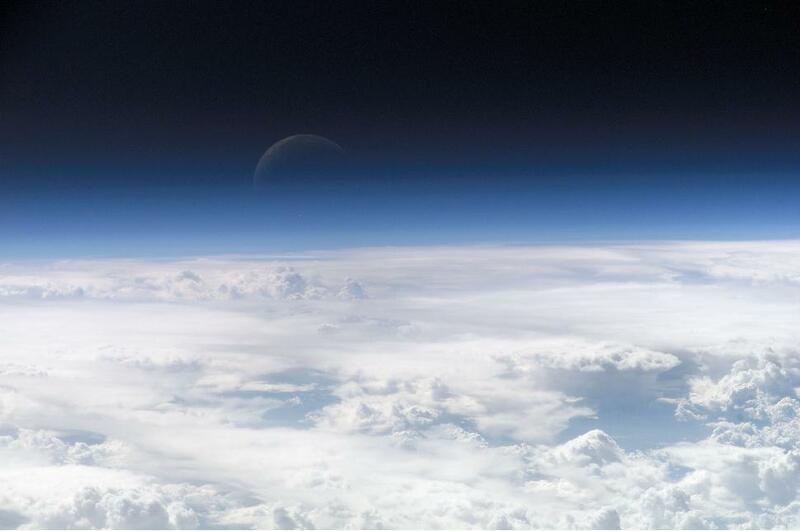 New research into our atmosphere has discovered two new chlorofluorocarbons (CFCs) and one new hydrochlorofluorocarbon (HCFC) in the atmosphere, both coming from man-made sources. This new discovery could be the sign that our atmosphere is holding more man-made gases now more than ever before. This discovery, made by scientists at the University of East Anglia, comes just after the same research team discovered four new man-made gases retained in the atmosphere previously in March. This discovery, like the previous one, was revealed by comparing air samples of air collected between 1978 and 2012 in unpolluted Tasmania and air samples collected during aircraft flights. The measurements of the samples show that these new gases are a recent addition, appearing just a few years ago. Dr Johannes Laube, from UEA's school of Environmental Sciences states, "Two of the gases that we found earlier in the year were particularly worrying because they were still accumulating significantly up until 2012. Emission increases of this scale have not been seen for any other CFCs since controls were introduced during the 1990s, but they are nowhere near peak CFC emissions of the 1980s. We have now identified another two CFCs and one HCFC, although these have much lower concentrations than the previous ones. It is therefore unlikely that they will pose a threat to the ozone layer. They do however strengthen our argument that there are many more gases out there and the sum of them may well have an impact." Before the 1980's these gases were only present in the atmosphere in small amounts and samples show that before 1960, they were not there at all. This shows that the new gases are likely man-made. The research suggests that possible sources for the gases include industrial solvents, feedstock chemicals and refrigerants. While this is an interesting new discovery, it is also a dangerous one. CFCs are the main cause of holes in the ozone layers over Antarctica. They were officially banned in most countries in 2010, but is it already too late?